The CMS will not continue to impose an inpatient payment cut to hospitals under the two-midnight rule following ongoing industry criticism and a legal challenge. It will provide a onetime bump to hospitals to offset the cuts. The agency imposed the cut because it estimated the two-midnight policy would increase Medicare spending by approximately $220 million because of an expected increase in inpatient admissions. Hospitals will also see a temporary increase of 0.6% in fiscal 2017. That would make up for the 0.2% reduction to the rates the past three years. This addition, plus other increases outlined in the proposed rule, will result in a net increase of approximately $539 million to hospital inpatient prospective payment systems providers in 2017. The decision to drop the proposed cut came after a September ruling in Shands Jacksonville Medical Center v. Burwell. A federal judge partially sided with the American Hospital Association and scores of other hospitals around the country, ordering HHS to better justify the cut and re-open the policy to comments. The hospitals had challenged a 0.2% reduction for inpatient services meant to offset estimated costs to Medicare associated with the two-midnight rule. The rule directs CMS payment contractors to presume hospital stays are appropriately billed as inpatient admissions rather than outpatient observation visits if they span two midnights. 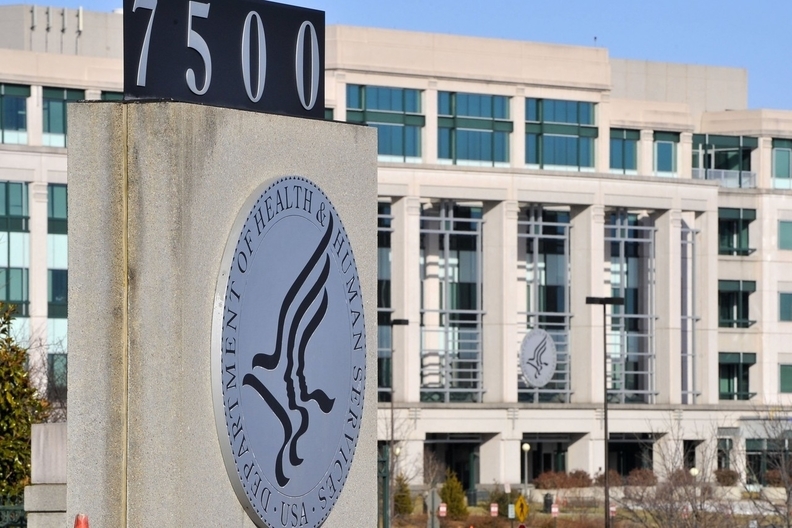 The policy was intended to reverse a trend toward higher rates of observation stays, which experts attributed to defensive billing practices by hospitals wary of having their admissions challenged by Medicare's audit contractors. Even though September's ruling didn't outright demand the CMS rescind the pay cut, the agency felt it was the best thing to do given the industry's apprehension. “We still believe the assumptions underlying the 0.2% reduction to the rates put in place beginning in fiscal year 2014 were reasonable at the time we made them in 2013,” the CMS said in the proposed rule. That decision plus other increases outlined in the proposed rule will result in a net increase of approximately $539 million to inpatient payments in 2017. Conversely, for long-term-care hospitals, the CMS proposes a decrease of 6.9% or $355 million next year because of a new site-neutral policy for less intensive cases. The agency also is paying $400 million less in Medicare disproportionate-share uncompensated care funds, with plans distributing roughly $60 billion in 2017. The decline stems from a provision of the Affordable Care Act that modifies the funding to reflect the drop in uninsured patients as a result of the reform law's coverage expansions.